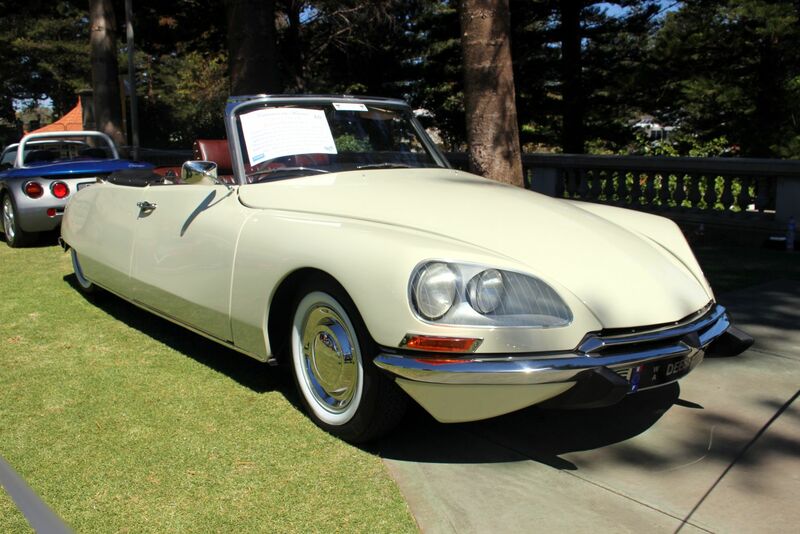 Displayed by invitation only, the cars are the crème de la crème of the state’s finest collectable cars, with a few interstate exhibits added into the mix. 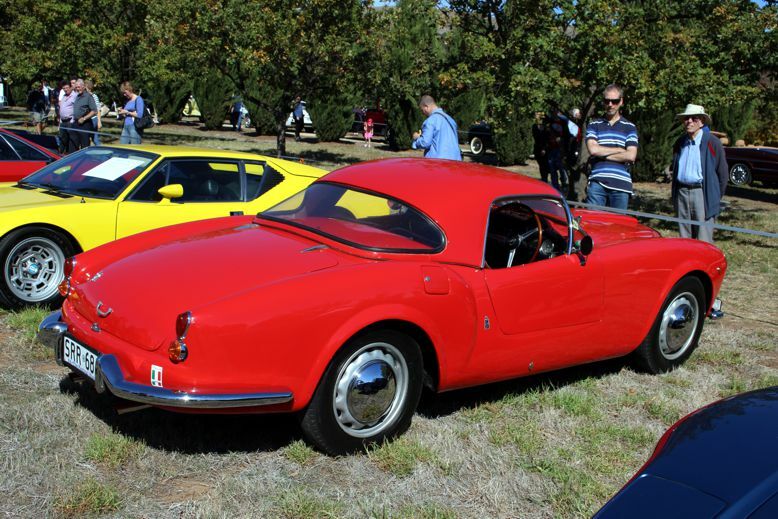 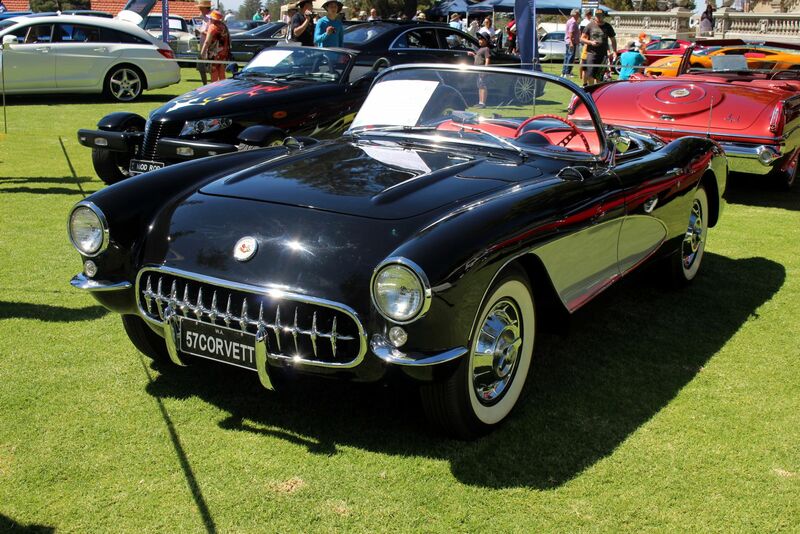 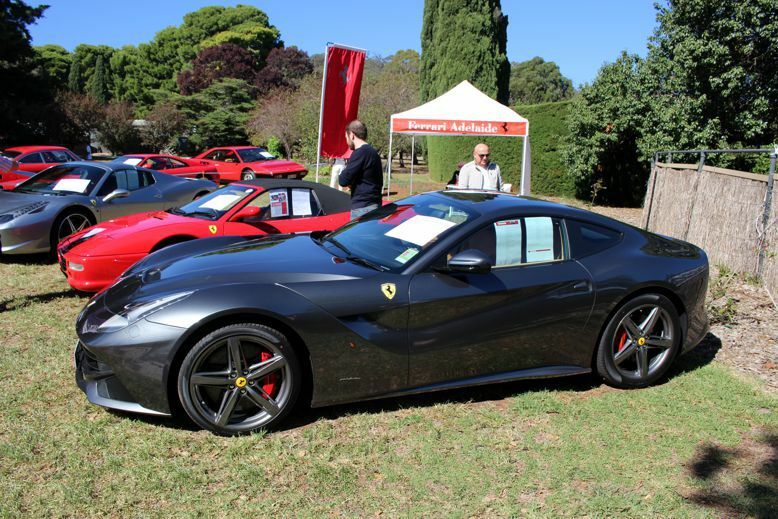 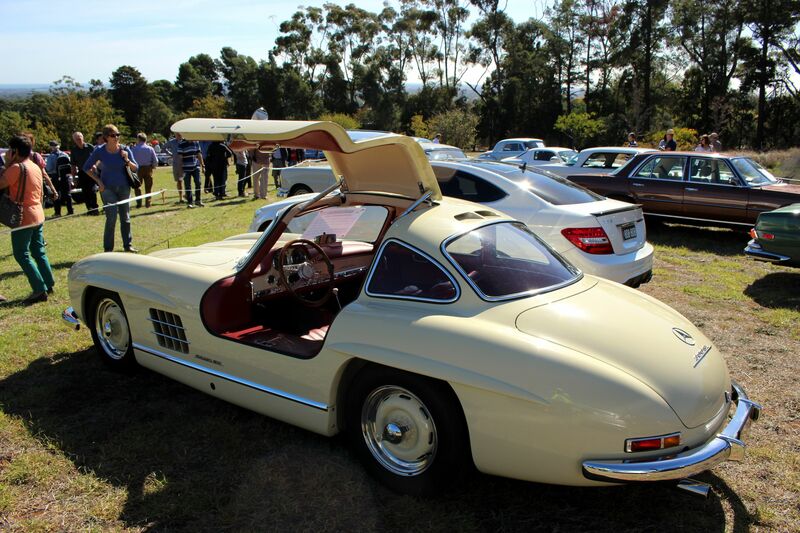 In the region of $35 million worth of rare and desirable cars are on show each year, spanning vintage through to the latest prestige and exotic cars. 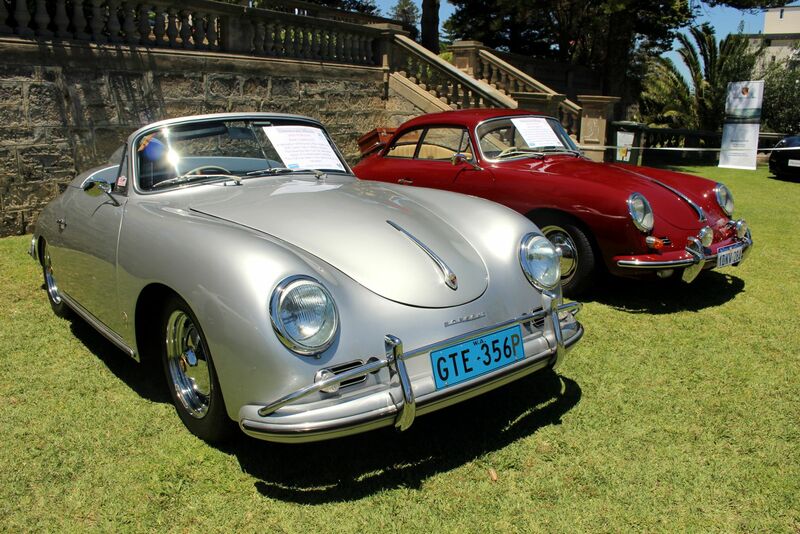 The upmarket atmosphere is enhanced by live performances of classical music, gourmet food, lovely wines and champagne available on site. 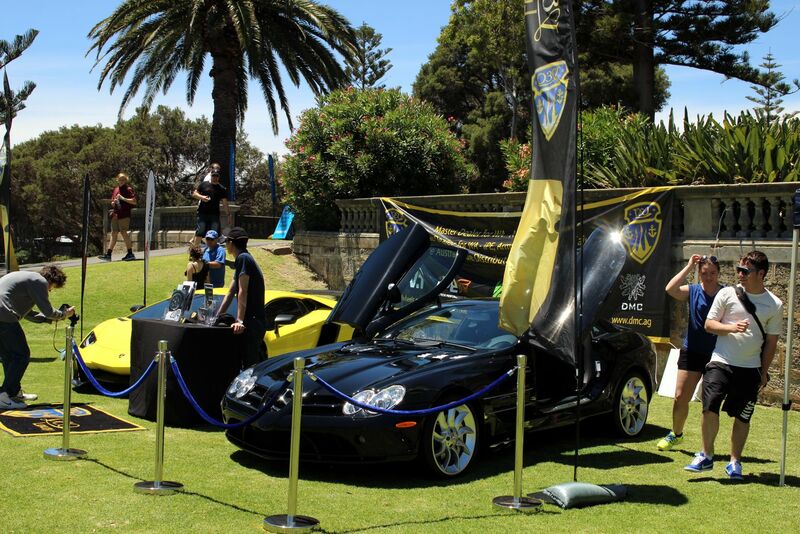 The venue in Perth is the beautiful Cottesloe Civic Centre, the gardens framing the cars perfectly against the background of the Indian Ocean. 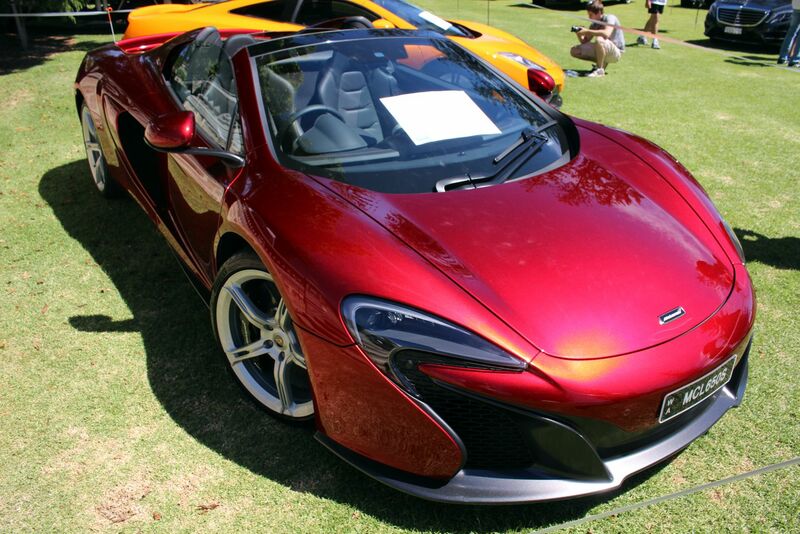 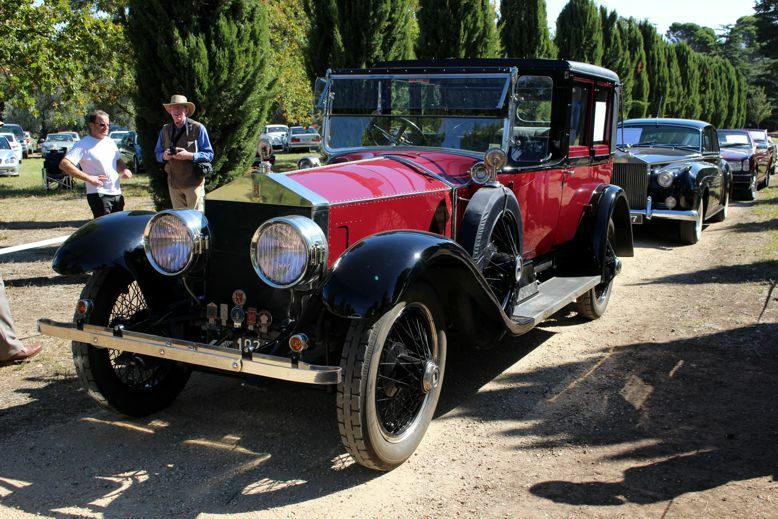 In Adelaide, it is the beautiful grounds of Carrick Hill in Springfield, the mansion providing a perfect backdrop for the cars displayed on the lawns and the surrounding attractions. 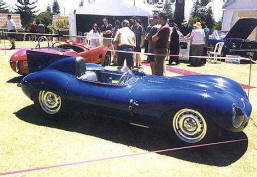 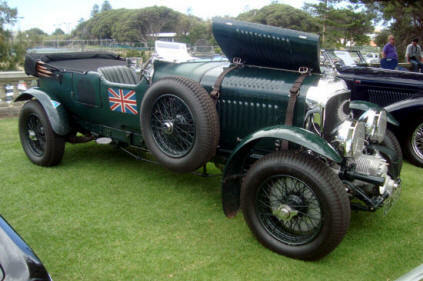 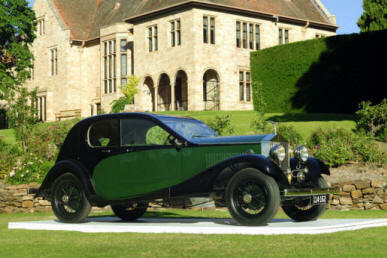 A charity fund raising event, Celebration of the Motorcar provides support various local charities.